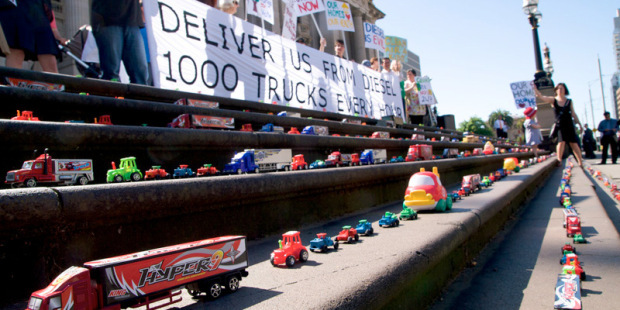 MTAG and ‘Less Trucks for Moore held a successful rally today on the steps of Parliament house today in Melbourne. 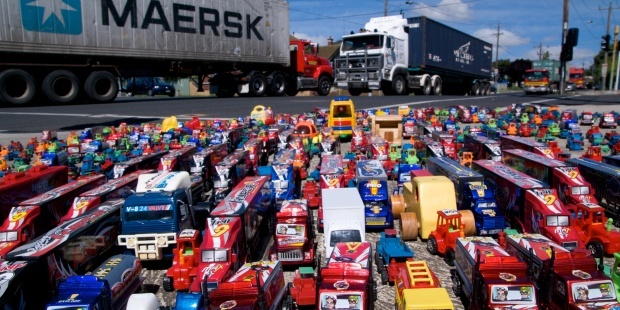 The groups set up 1000 toy trucks to symbolise the number of trucks using streets in the City of Maribyrnong every hour. 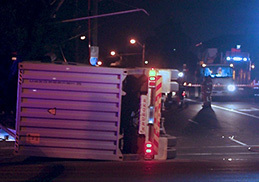 Residents of the inner west held up banners while playing amplified trucks noises.